Complete, secure and instant confirmation of your drivers’ eligibility. Having a valid driving licence is an obvious requirement for any driver you employ. 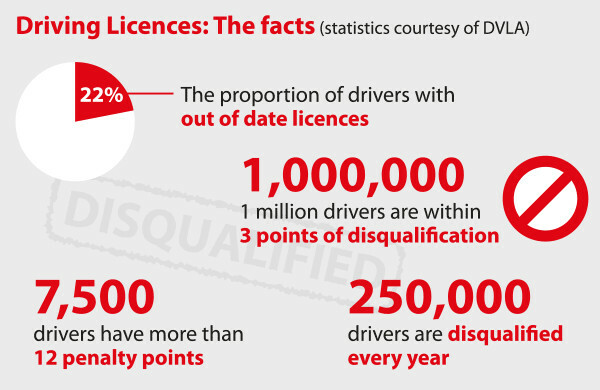 Yet thousands of drivers on the road are disqualified or with a revoked or nearly expired licence. Furthermore, driving whilst disqualified or with endorsements is a significant issue. In the event of incidents such as collisions there is a risk that both driver AND employer could be uninsured. Employers can also be unaware that non-UK licence holders require a full UK licence once they have been in the UK for a year. Would any of your drivers fall into these categories? RiskTraker® can help you find out, regularly checking to ensure your drivers have a valid, appropriate licence and notifying of any imminent changes in status. Business Driver offers a platform-free, real-time software solution that checks the licences of all your drivers and issues reports and notifications of changes in status. This helps you keep constant track of your drivers and any risks posed to your legal compliance. With our secure feed from DVLA Swansea there is no third party involvement when verifying driver eligibility. 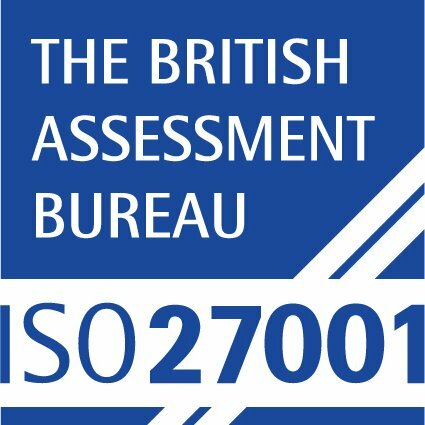 Business Driver are ISO27001 Information Security Management Certified, ensuring that your employees’ information is completely secure.